One of many talented former rugby professionals available for a range of brand ambassador roles, after dinner speaking engagements and public occasions, Matt Perry played full back for the England national rugby team. Playing the union form of the game, Matt was a rock solid full back for Bath in the English league and was such a key part of the English national side that he was also selected to play for the British and Irish Lions. Early on in life Matt was also a fine cricketer who captained his school side. It was the celebrated coach Clive Woodward who first saw Matt’s potential and picked him to play for England in his first game in charge against Australia. That was in autumn 1997, and Matt put in a fine performance and made a number of great runs with the ball. 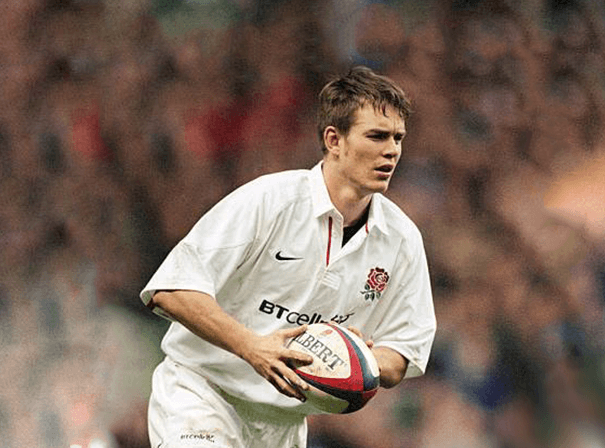 A year later, Matt headed down under with England on a challenging tour of Australia, South Africa and New Zealand and then, aged 23, Matt broke a record, becoming England’s most capped full back with 35 test to his name in that position. In 2001, Matt was still at the top of his game so was selected to play on the 2001 British and Irish Lions tour to Australia, playing in all three tests. Also a regular in the Bath side throughout his playing years, now Matt has left the game behind he is a management consultant who has many great skills, insight and leadership qualities that make him perfect for the role.